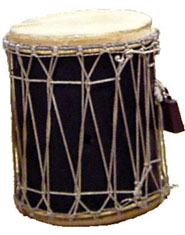 Can you hear the drumming? Thanks to Sam Scully, Dal’s collection of music scores for percussion has just received a boost. There are now 19 scores in the Killam Library Music Collection for modern percussion music by noted contemporary composers Abe Keiko, Alvin Curran, John Cage and Iannis Xenakis. It took a few years before the endowment reached a level where the annual earnings could support purchasing the intended materials. 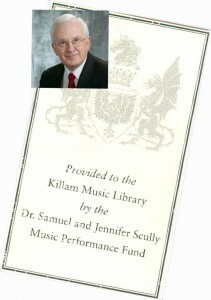 The first Scully Fund allocation was used in 2008 to acquire 34 high-quality DVDs of recitals and operas. In successive years the Scully Fund has also supported the purchase of 37 violin scores and 21 piano scores. 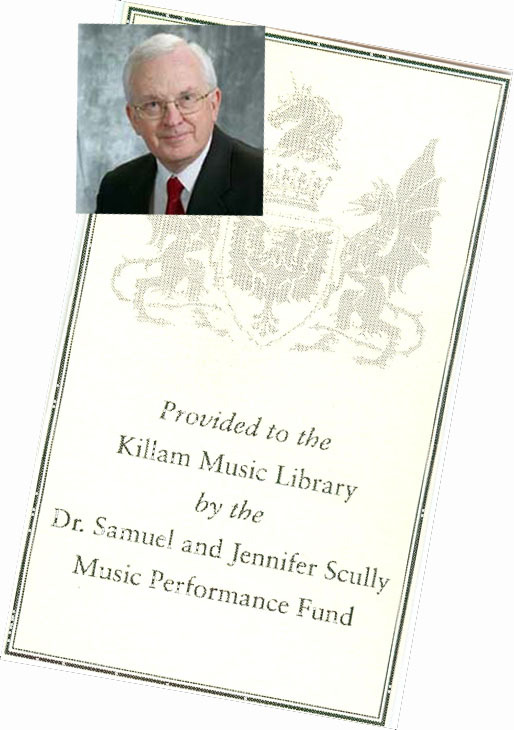 So the we all reap the benefits of Dr. Scully’s desire to facilitate music performance at Dalhousie. In a very tangible way Sam continues to support and share his love of music with the Dal community. Come on up the the Music Room on the 5th floor of the Killam and explore his gifts for yourself!